We provide mixing and mastering in our recording studio and online services if you live a long way away. 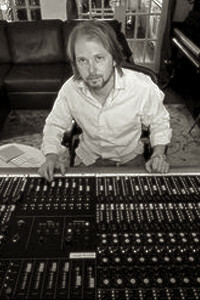 Our mixing and mastering sound engineer has been creatively in sessions for over 2decades. 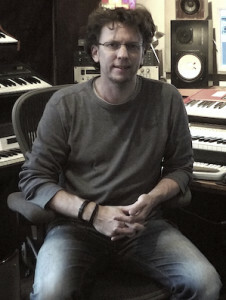 Much of the work has accomplished commercial Top20 success' and reached a-lists on radio stations worldwide, along with licensing in adverts and films. 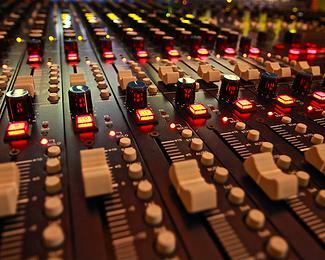 Mixing and mastering styles include electronic, rock, pop, hip-hop, soul and jazz. In a nutshell if you have songs that are produced and need further vocal production, musicianship, mixing and mastering at radio and chart quality, you are in the right place. Vocals and instruments need to be at the professional quality in order to be of commercial quality. The mixing and mastering studio engineers at Joules Productions have decades of know-how experience to make music memorable by applying detail, warmth and clarity to mixes. Additionally, our recording studio sound engineers are producers, musicians, arrangers and songwriters that can further songs to perfection. Having specialised in commercial music for over 2 decades that has led to various top20 hits worldwide, we aim to accomplish the same for all of our artists. Whilst mixing and mastering, we regularly work from music references that are provided by our artists so that we get the sound required. These references are often released tracks, so that our sound matches in dynamics and equalisation for guaranteed results. We feel that this is the best way to work and saves precious time and money. We also provide online mixing and mastering, music production sessions to complete music to the highest level, ready for radio, record label releases and online playlists. Listen to our previous online mixing of audio and hear how we bring quality and finesse to songs in our in-house and online mixing recording studio. Check our online-mastering page for in-house or online mastering prices.